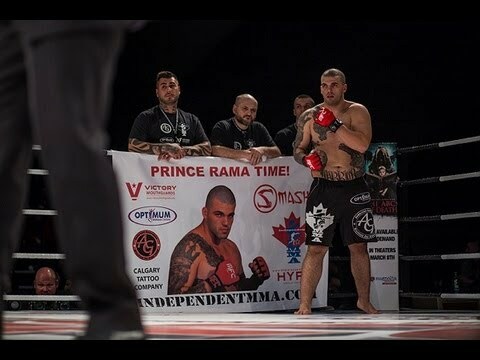 Stoneface surprised a lot of people with his willingness to test his grappling against Yahya. Impressive performance to say the least. 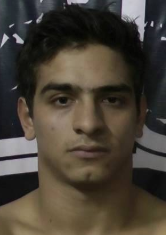 My guess is he faces someone like Hacran Dias or Hatsu Hioki next. 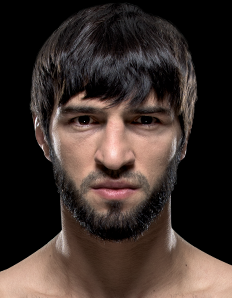 The UFC is about to make a big European push, so hopefully Niinimaki gets a homefield fight. 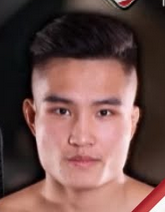 He recently announced that he was moving to Lightweight. 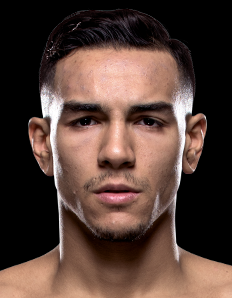 I’m not sure he will find better success there, but because he will no longer be competing at Featherweight, he has been removed. I think you’ve under-ranked Do Bronx. 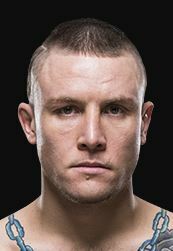 He didn’t just beat but destroyed both #13 Elkins and #10 Lentz (despite the NC ruling, he showed that he’s the better fighter), and has only lost to #6 Swanson and two top 10 lightweights in Miller and Cerrone. I think he’s one of those extreme fighters that looks really impressive in victory but really bad in defeat. 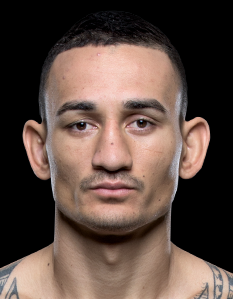 I think Edgar should be strongly favored against him, but even if Oliveira loses that fight he should still be at least top 15. 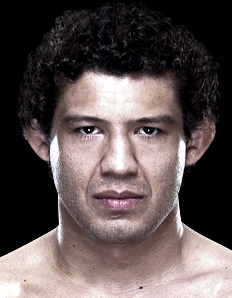 Oliveira is a tricky one to rank. 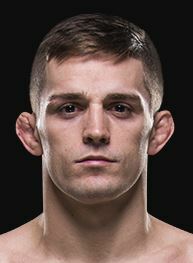 As you mentioned, he had impressive wins at 155 lbs., but he is just 2-1 as a FW, and both those wins are over guys no longer in the UFC. 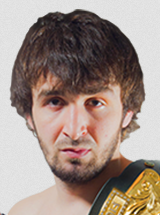 The other thing that is hurting him is his 2-3 overall record in his last 5 fights. 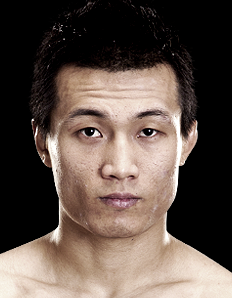 He didn’t just lose those 3 fights, he was destroyed in all of them, losing via 1st round stoppages. 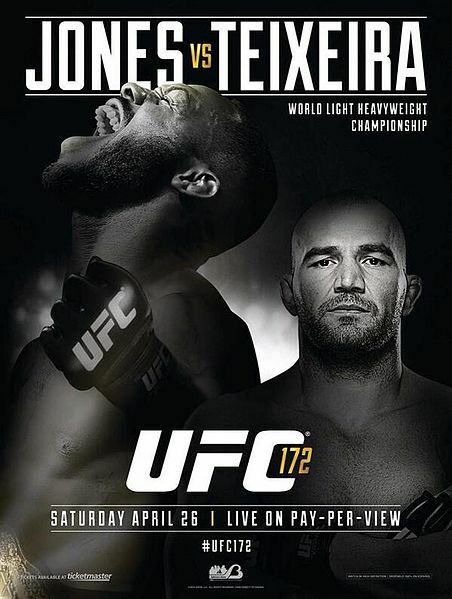 It has been painfully obvious that Oliveira struggles against anyone even close to Top 10 consideration. 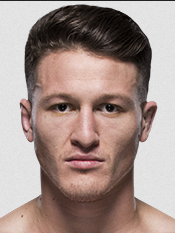 I realize that Elkins and Lentz are around Top 10 currently, but this is a completely different weight class and time frame than when Oliveira fought them. 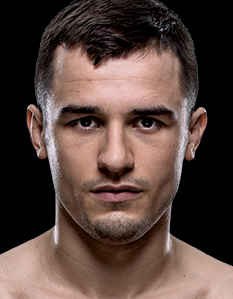 If Oliveira fought them again, I do think he would win, but that does not give me the luxury to move him up the ranks at this time. Where do you believe he should be ranked? 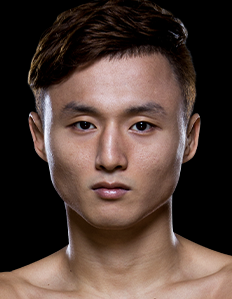 You stated at least Top 15, but does he really deserve to be ranked higher than Hioki, Elkins, Hacran Dias, and Gamburyan? 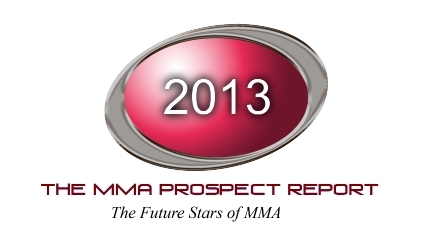 A case could be made for Oliveira above Gamburyan, but Manny has had much more relevance at 145 lbs. over the last few years. Then you go further down the line, Rani Yahya, Mike Brown, Diego Brandao, etc. and all of these of fighters thus far have a better record at FW than Oliveira. UFC 155 just got better,Lamas Vs.Koch announced as well as Wineland Vs. Pickett, Stacked Card!!!! 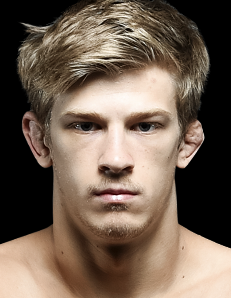 Wineland-Pickett should be a solid fight. Lamas vs. Koch is a perfect matchup to see which one of these contenders is for real. 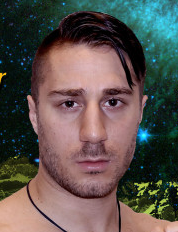 Koch’s takedown defense has been questionable in the past, while Lamas has struggled at times versus strikers with KO power. The UFC on Fox card is stacked as well. 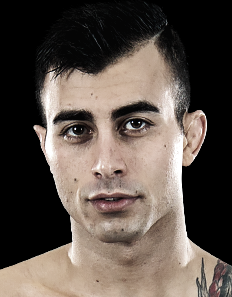 You have Andy Ogle ranked above Akira Corassani … They just fought and Akira won … it that on purpose or a fluke? I think everyone that watched that fight had it scored for Ogle except the judges. 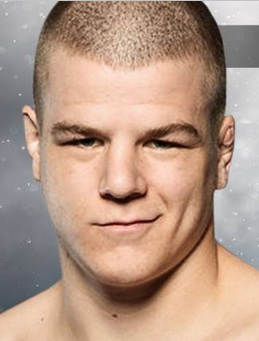 Dana White and the UFC also made it known that they felt Ogle should have gotten the nod. 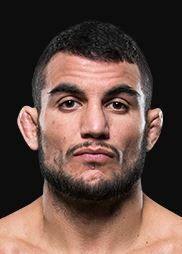 In rare cases when a decision is completely off base, we still try to rank fighters based on their performance rather than just the final outcome, especially when it comes down to a decision. A few more examples of this happening were Mizugaki vs. Cariaso, Maldonado vs. Pokrajac, Nam vs. Garcia I, Jung vs. Garcia I, Dunham vs. Sherk, and Griffin vs. Lentz. I went back and re-watched Ogle/Corassani, and though I feel Ogle won it, the fight was close enough that I will go with the judges decision. The rankings have been updated, thanks for the comment. I went back and watched the fight again. The 2nd round was definitely the deciding factor and though I thought Ogle’s guillotine attempt was enough to turn the tide, it was close. I dropped Ogle below Corassani now. 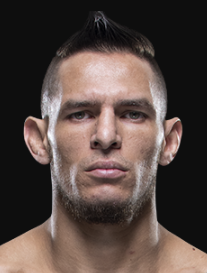 I had my money on Diego Nunes in this fight wth Palaszewski,he almost gave me heart attack in that 3rd round. 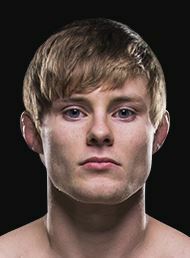 What is the reason you don’t think Siver should be ranked ahead of him? 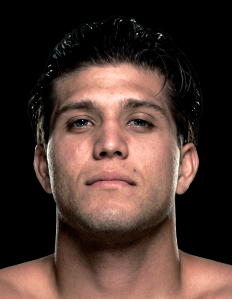 Nunes needed a big win after his last 4 fights came down to ultra-close decisions. 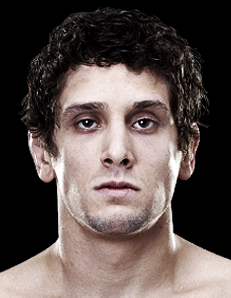 The reasoning for Nunes being ranked ahead of Siver is that their fight was also a razor-thin decision. 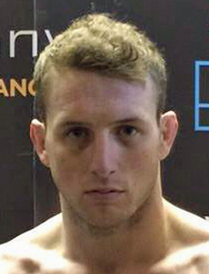 I scored it a draw (r1 -Siver, r2-draw, r3-Nunes), but obviously the judges awarded Siver the decision. 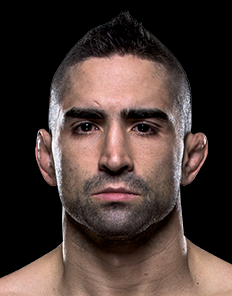 Comparing each fighters’ last 5 fights it became apparent that Siver’s wins against top competition were all close decisions (Nunes, Sotiropoulos, Wiman). 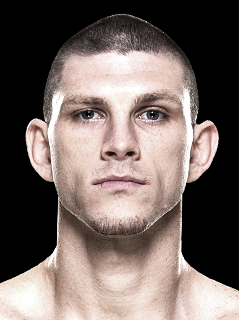 His loss was a one-sided 1st round stoppage to Cerrone. 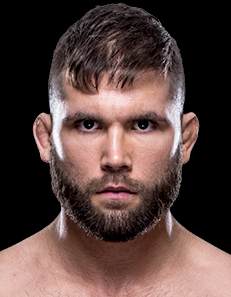 Look a bit farther back and there is the decision loss to Pearson and all the sudden I am wondering how solid Siver is against top-level competition. He can definitely hang, but I’m not quite sure he is in the title mix at 145 with just one close decision. 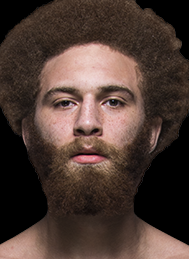 So, why is Nunes currently ranked higher than Siver. Well, he just beat Palaszewski in fairly dominating fashion. 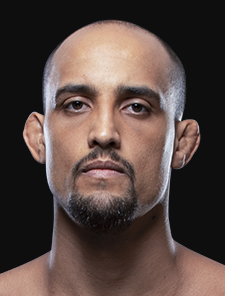 His record is littered with close decisions, but many of those fights were against former title contenders at 145 (Florian, Brown, Gamburyan), two of which he won. It’s literally a dead heat. I always refer back to their head-to-head matchup if possible and in this case, it was a draw on my scorecards. 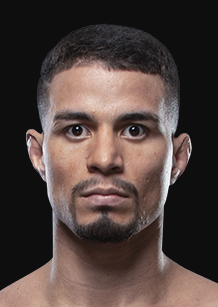 Considering the judges sided with Siver that should push him over the top, but Nunes’ recent win gave him a little more solidarity in the division compared to Siver who only has one fight at 145. To be honest, I will take a closer look at the situation. 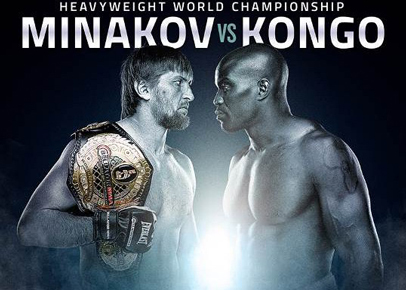 It is reminding me of the similar situation with Stefan Struve in the heavyweight division. In this case, Struve lost to both the guys ranked ahead of him (Browne, Nelson). He didn’t just lose, he was knocked out. 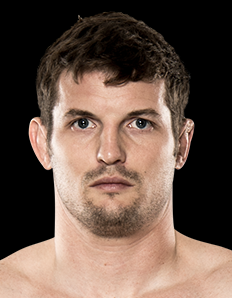 Yes, Struve is on a solid winning streak, but most if it is against lesser competition. 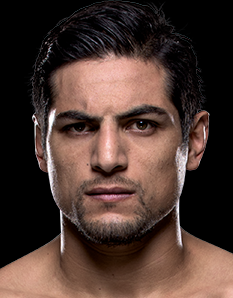 It is difficult to wade through as many things come down to who is the best fighter at this current point in time. 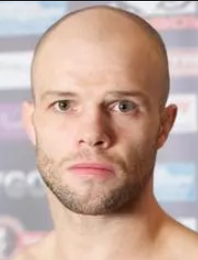 I still think Nelson and Brown would beat Struve if they were to fight again. 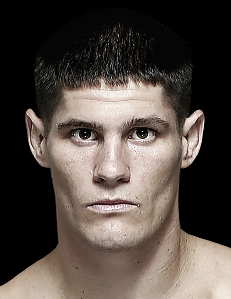 I am leaning towards Nunes beating Siver, considering he won the latter portions of the fight. 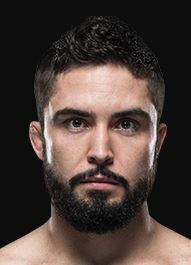 I’m happy to take the judges decision on that one and have Siver ahead of Nunes,it was so close,Nunes should have done more early but your right he could easily turn that around in a rematch. 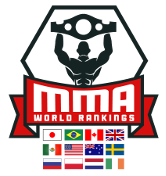 i don’t think our opinions of who might beat who in a rematch should have anything to do with our current rankings, Mendes and Nunes are top of this division and so too now is Siver,but Yagin could beat Siver, Dias could beat Mendes,and any number of guys could match up well with Nunes. 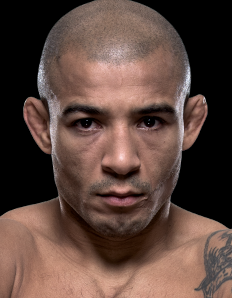 another question is if Dias gets past Mendes and becomes the top contender,will he fight Jose Aldo? seeing they both train at Nova União. Agreed on all accounts with your statement. I try to take all opinion out of the rankings, but at times it is really difficult. Just look at the Andy Ogle-Corassani and Mizugaki/Cariaso fights, there is no way that Corassani or Cariaso should have won those fights. Was it close, definitely, but not close enough for the judges to screw that up. The same can be said for a ton of decisions. Only in extreme cases do I disregard the judges’ decisions…Garcia/Nam I, Garcia/Jung I, Sherk/Dunham, etc. 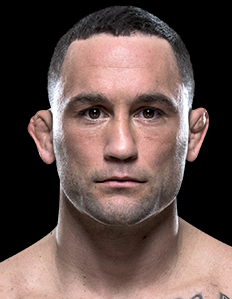 I am fine with recent close decisions such as Ring/McGee, Rink/Fukuda, Siver/Nunes, Kampmann/Sanchez, Pierce/Koscheck, Hendricks/Koscheck, Omigawa/Elkins, Maldonado/Pokrajac, Maldonado/Kingsbury, etc. I usually take the closeness of the decisions into account, but I try not to penalize the winner just because I didn’t agree with the decision. It is only when the judges get it really wrong do I ever try to step in. 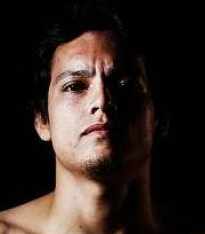 My question about whether Dias would fight his team mate Aldo was bugging me so i gave it some thought and remembered that Nova União fighters Marcos Galvao and Eduardo Dantas will face off against each other for the Bellator bantam weight championship even though they are said to be very close friends.Pity Anderson Silva doesn’t have this point of view when it comes to fighting his ‘friend’ Jon Jones. 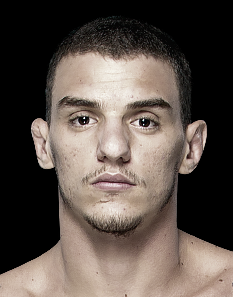 I thought it was odd that Diego Nunes left Nova Uniao for Team Nogueira. 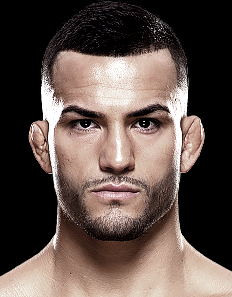 I wonder if this possibly opened the door for a fight with Aldo in the future. From what I’ve read in the past, Marlon Sandro, Aldo, and Dias were extremely close friends. 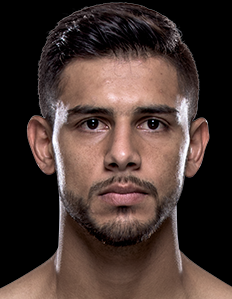 Dias has a few more fights to win to reach #1 contender, but if he beats Mendes he may find himself at the top of the heap. 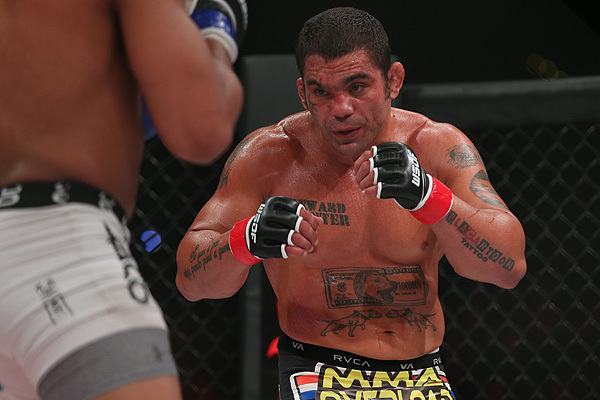 We saw in PRIDE that Shogun shied away from ever challenging his teammate and reigning champion Wanderlei Silva. 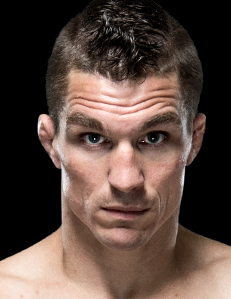 I am guessing the same will be said with Rory MacDonald and Georges St.Pierre. 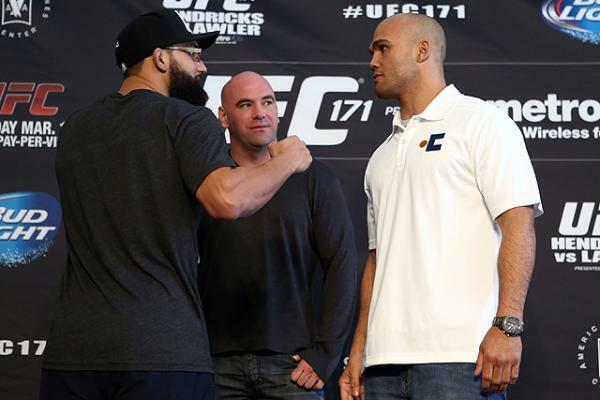 Likewise for Daniel Cormier and Cain Velasquez, if either of them were to win the UFC strap. Something tells me that Dias would want no part in dethroning his teammate. 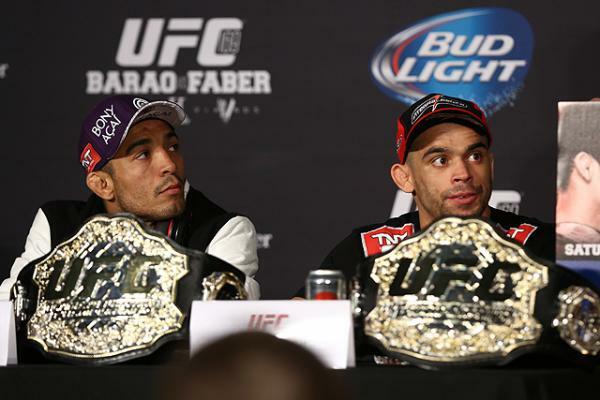 Aldo has talked about going up to 155 in the future, so that may be the longterm option. Are you sure you’re not getting mixed up with Baseball’s Javier Vazquez? 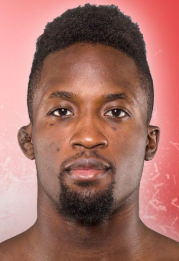 His profile was removed from the UFC earlier this week. The retirement part is not confirmed though it is presumed considering his age, lack of recent activity, and the fact that he is coming off a win. I doubt he was simply released by the UFC. 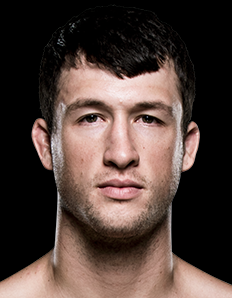 Dustin Neace has been cut from the UFC, he currently fights for Conquest FC. Thank you for the update. 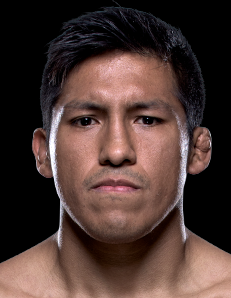 I was presuming that he was cut, but it was odd that his profile has not been removed from the UFC’s official site. 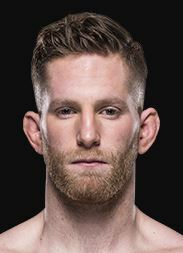 I know T.J. O’Brien, a UFC lightweight, was given permission to fight outside of the organization. I am wondering if this same rule applies for Neace. I guess there’s no harm in keeping him on until it’s official, right? 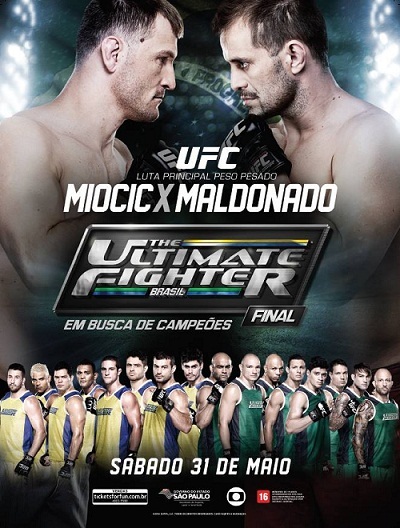 I did find it strange that the UFC released all of the TUF Brazil fighters who lost at UFC 147, yet kept nearly all of the TUF 16 cast besides Tickle and Saunders. Thank you for the update though on Pague’s status. Llamas at No.3? 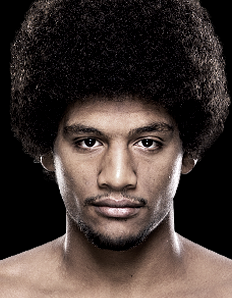 ?, Hacran dias has a win over Alcantara who ko’d Llamas.there has to be some sort of form line to rankings otherwise it’s just your opinion. Lamas just beat Hioki who was easily ranked #2 or #3 in the world at FW. 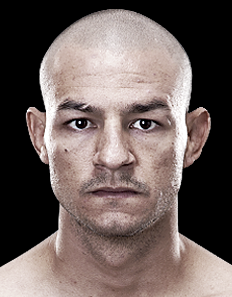 Lamas being ranked #3 is astonishing considering he was just a mid-tier fighter a couple fights ago, but a finish win over Cub Swanson and beating one of the top FWs in the world will do that. 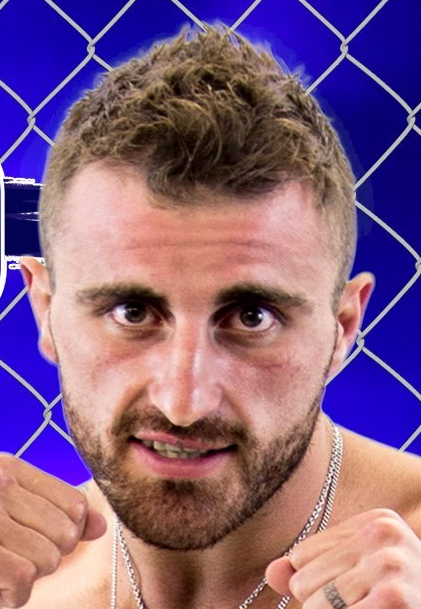 Alcantara is a stud, and he did knockout Lamas in the final WEC event that most fans were unfortunately not able to watch due to it being on the undercard. Hacran Dias handled Alcantara on the ground and deserves to fight a top contender next time out, but I am doubtful that will happen. For whatever reason, UFC matchmaker Sean Shelby has buried some of the top Brazilian lighter weight fighters (Alcantara, Dias, Arantes, Brandao). Shelby is either booking these fighters against each other, which does nothing to establish their presence with American fans or he has them fight unpopular fighters. 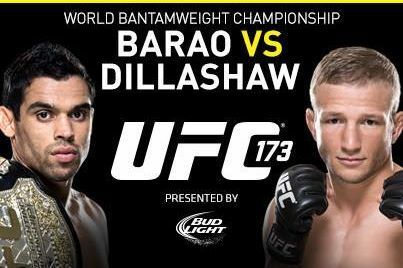 It’s time to have Dias or Alcantara face a known name like Mike Brown or Chan Sung Jung. 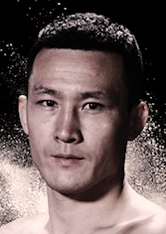 i’m not convnced that Hioki can hold his spot in the top ten,let alone top 5. great in japan,but was lucky to get a decision over roop and seems typical of all the japanese fighters who struggle outside of thier home country. 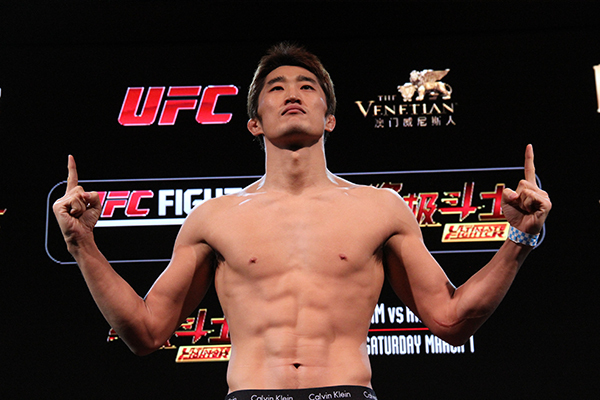 Hioki looked impressive against Palaszewski, but you are right, when fighting overseas, Hioki will likely struggle. 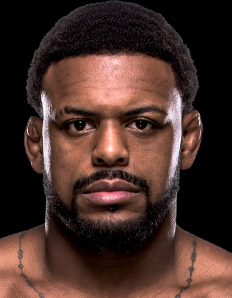 I still can’t discount his win over Marlon Sandro and his solid resume prior to signing with the UFC. Dias Vs. Mendes for december! It should be a great fight. 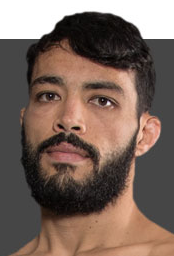 Mendes has held his own against BJJ guys (Yahya, Vazquez), but Dias has better size and athleticism that could potentially earn him some takedowns.